The North Yorkshire Moors Railway is a heritage railway first opened in 1836, originally planned as a means of accessing trade routes inland from the seaport of Whitby. The preserved line carries more passengers than any other heritage railway in the UK. 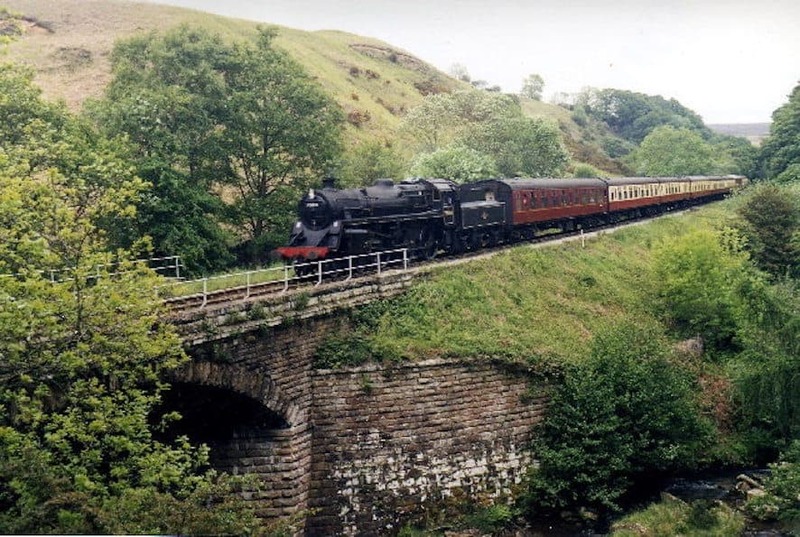 At 18 miles (29 km), it is one of the longest standard gaugue heritage lines in the UK and runs across the North York Moors from Pickering to Grosmont via Goathland (Hogsmeade Station in Harry Potter). There is also an extension to the seaside at Whitby. Trains are mostly steam hauled and run everyday in spring and summer.